14.5 HP Kawasaki® FS481V 603 cc Engine with 32 in. (81 cm) deck. The 32 in. 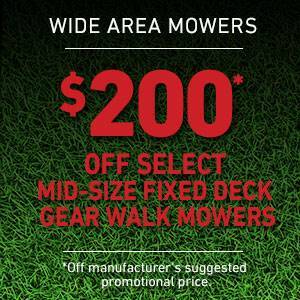 deck size is perfect for tight areas and mowing around obstacles. 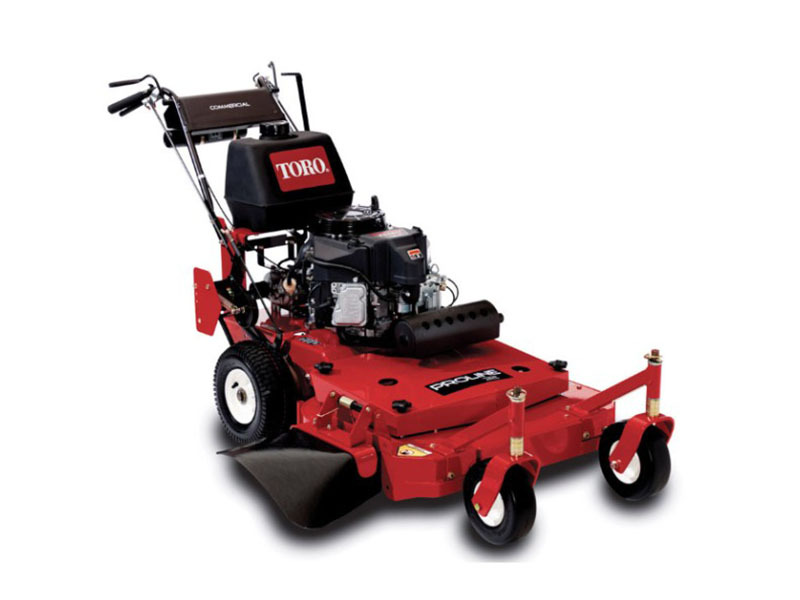 RUGGED DECK DESIGN: High-capacity 7/10 ga. deck delivers unsurpassed strength, a superior cut, and increased productivity in extreme mowing conditions. Easily handles the most demanding conditions and resists damage from impacts and abrasion. The 5 in. deep deck features 8 in. aluminum spindles and a rubber discharge chute. EXTENDED LIFE DRIVE SYSTEM: Extended life drive system with Husqvarna Peerless 700 series transmission, featuring a 9 spline drive coupler. RUGGED SPINDLE ASSEMBLY: Rigorously tested to ensure that it can survive impacts that would destroy lesser spindles. The cast iron housing, with a massive 9 3/8 in. (23.8 cm) diameter base, absorbs impact loads and distributes them across a broader area of the robust deck shell. Built with maintenance-free sealed ball bearings. A FLAT CUT WITH PRECISION BLADES: (0.250) thick precision blades resist flexing to provide a flat, crisp cut. High-strength, heat-treated alloy steel survives impacts and provides resistance to the rapid wear commonly associated with abrasive conditions.